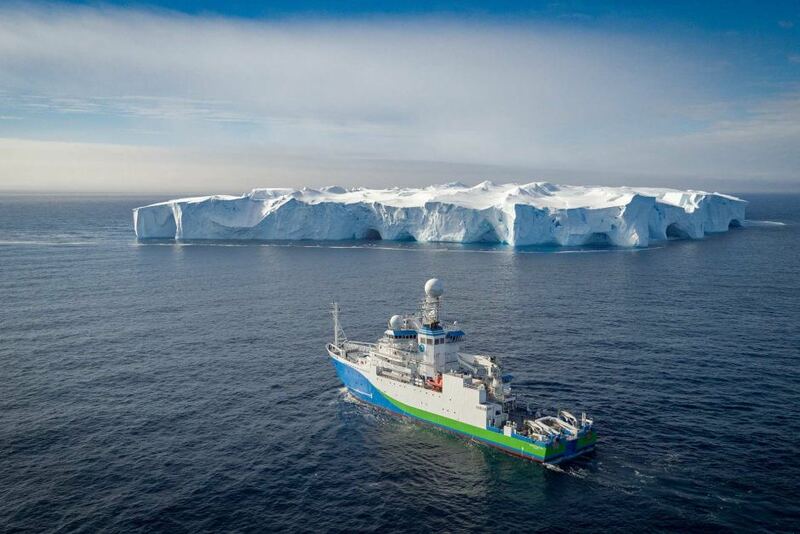 The CSIRO’s Educator on Board program offers primary and secondary teachers the opportunity to sail on its marine research ship RV Investigator. The educators assist scientists with marine research to enhance their Science Technology Engineering and Maths (STEM) knowledge and content. 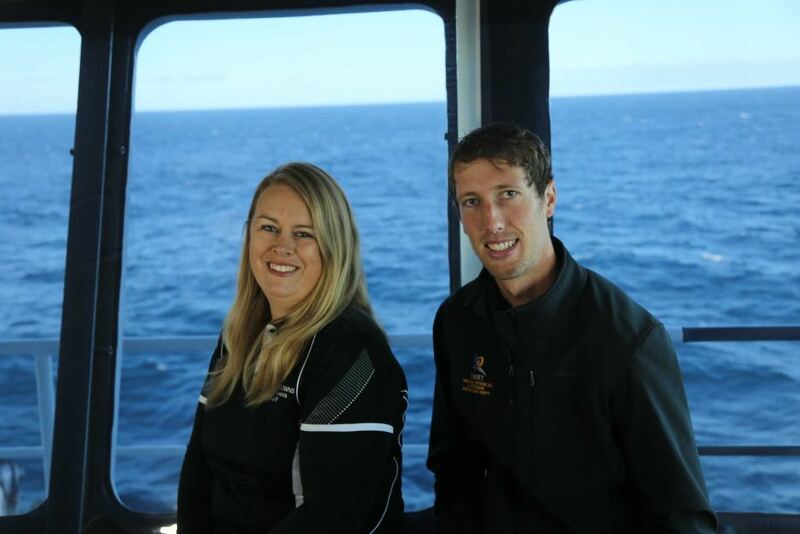 Adelaide Seaview Downs Primary School teacher Christie Evans and Hobart Rosny College maritime operations teacher Callum Hollingsworth were among five educators on board, who observed and participated in plankton sampling, ocean forecasting, sea bird tracking and ship wreck surveying. They conducted regular live webcasts to their classrooms and others around Australia during the voyage, and will incorporate their experiences at sea into lesson plans. Ms Evans said it was a rare opportunity to engage students with real-world science. “Seldom do primary school students really have an insight into what scientists actually do, particularly in field work,” she said. She spent most of her time on board with female scientists and hoped her young female students would be inspired by their stories. “It’s important to show girls in primary school what they can be and that science is just such a wonderful career to pursue,” she said. Mr Hollingsworth said industry insight would be most valuable for his students. “I thought the program would be a really great opportunity for me to experience what it is like on a large vessel and be able to bring that back to the class,” he said. 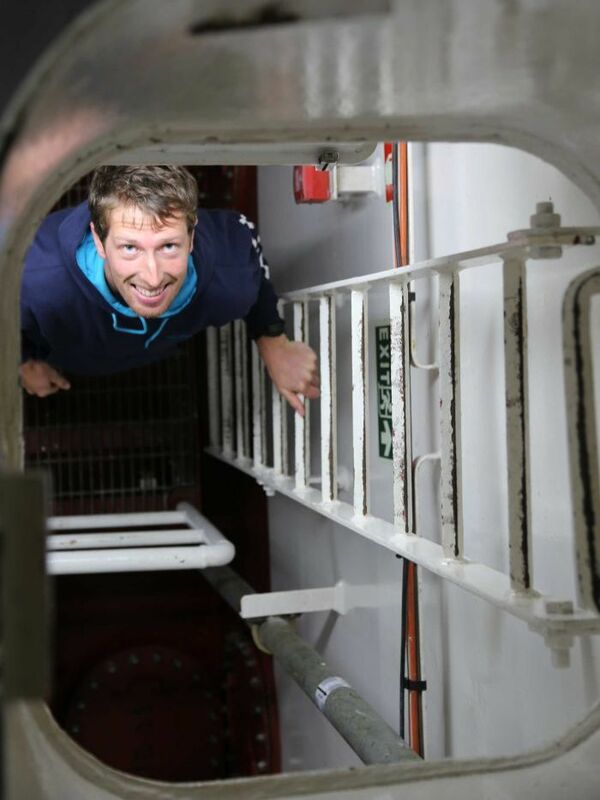 “I will be able to relay back what the different researchers were doing on board and the different opportunities on board. 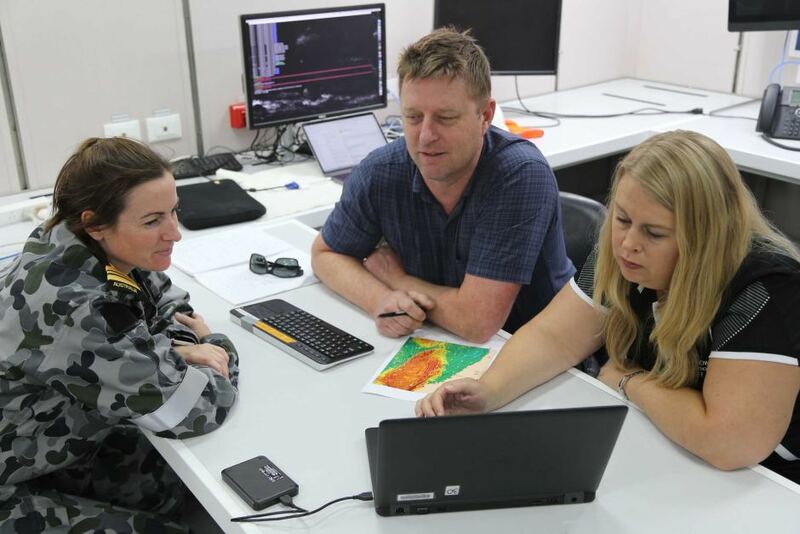 Marine National Facility program co-ordinator Ben Arthur said there would likely be more opportunities for school teachers to spend time on the research ship from next year, after the RV Investigator received funding for an extra 120 days at sea annually. “CSIRO has an important role to play in educating and training the next generation of not only marine researchers but managers and educators, who are going to be responsible for managing Australia’s environment in the future,” he said. The Investigator will return to Hobart on Monday after setting sail from Brisbane a week ago with scientists, researchers, educators and crew on board. Work at-sea alongside scientists on board Investigator through our Educator on Board program!